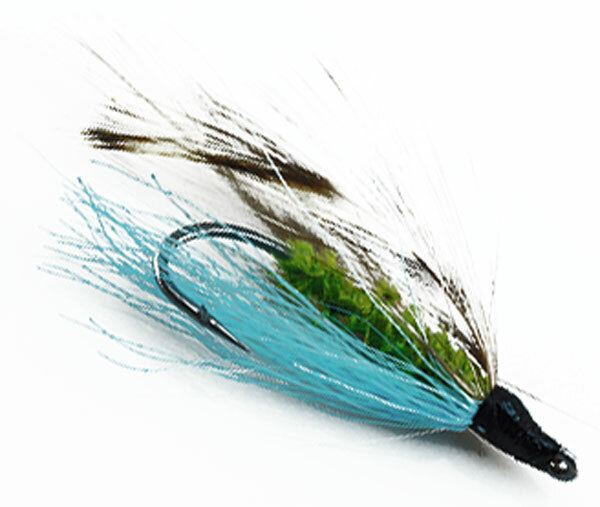 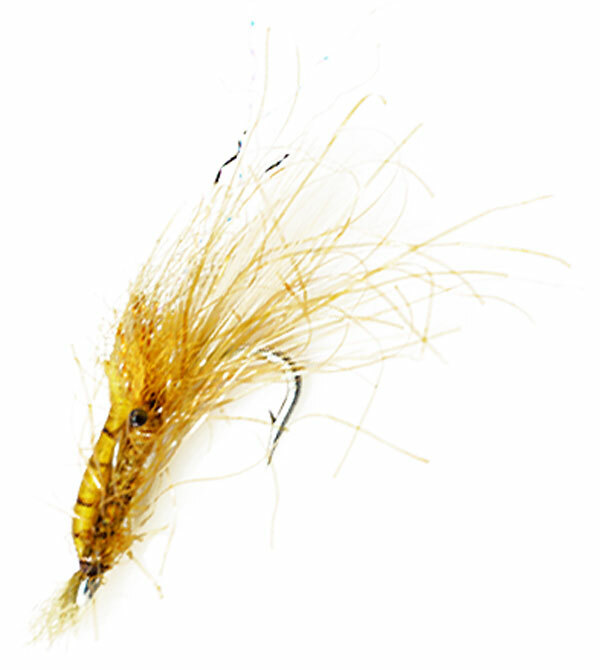 This is one of the classic bonefish flies created by Winston Moore for bonefishing in skinny water. 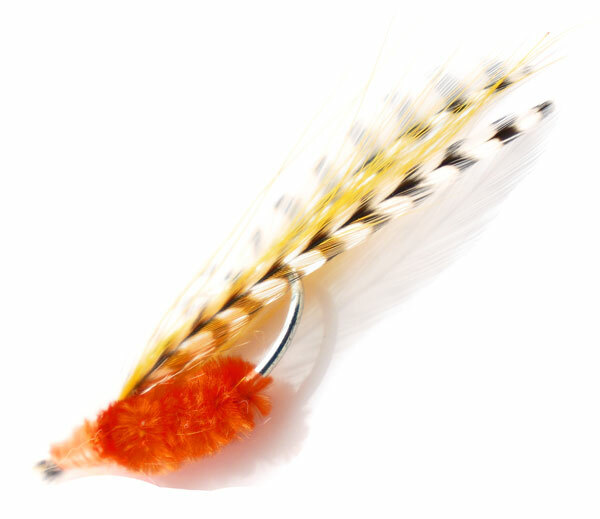 It is a very delicate fly and lacks flash and fancy but definitely packs a punch. 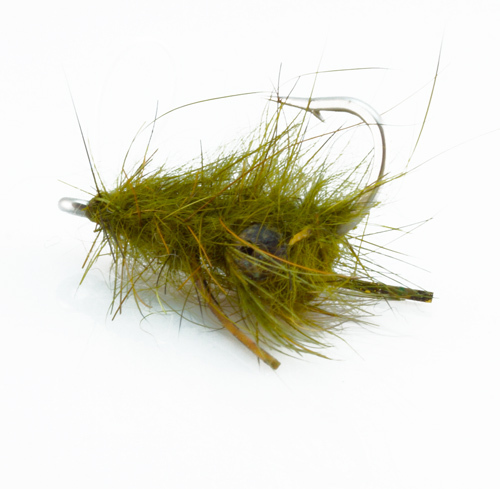 After decades, still a very effective pattern when fishing in eel grass and even on white sand.